On December 1st at midnight, Cyber Monday begins — and Amazon is of course offering plenty of reasons to go shopping online. According to the company, new deals will kick off as often as every ten minutes, and the promotion will last all week, so you’ll want to check the site regularly over the coming days. Luckily, Amazon has provided at least a few examples of some of the deals you can get in on come Monday, and they cover a pretty wide range of products. And that’s just a taste. 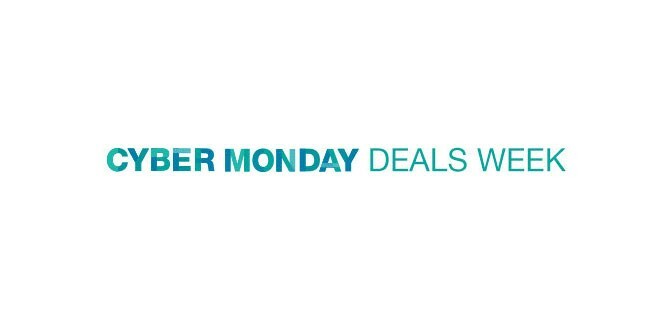 Be sure to head over to Amazon’s Cyber Monday deals page to check out deals as they happen, and follow along with our Cyber Monday coverage to find the best deals elsewhere. Previous: Ashton Kutcher to Propose to Mila Kunis?